How Did Khloé Kardashian Find Out About Tristan Thompson's Infidelity? Last Sunday's episode of Keeping Up With the Kardashians is *the* *one* fans have been waiting basically the entire season for—as in, the exact moment when the fam finds out about Tristan Thompson's cheating scandal. To tease the episode, E! just released a preview of how everyone learned the news. 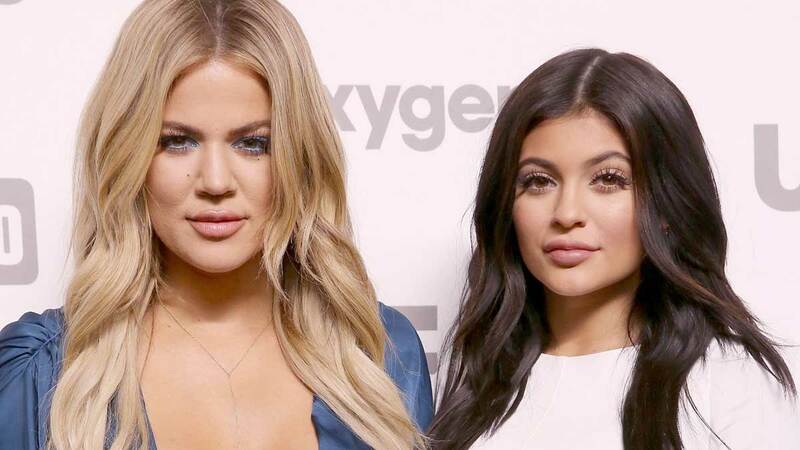 And apparently, Kylie Jenner was the one to actually tell Khloé Kardashian about it. The trailer shows Kendall Jenner hearing the gossip first while she's in the car with Scott Disick. She heard it from Kim, and then presumably tells Kylie. "There's a video of Tristan making out with a girl last night," Kim says while filming a confessional. "I mean, I can't even imagine being in Khloé's shoes, just how reckless it all seems...the whole thing makes me disgusted," Kourtney says. "It's a sick joke," Kendall tells Scott while they're in the car. As this is all happening, Kylie takes matters into her own hands and sends Khloé the article herself. "No one had the courage to tell Khloé because we knew she was days away from giving birth. We didn't want to stress her out, but we knew it was the right thing to do, so I'm the one who told Khloé," Kylie says after the fact. "I didn't want to hurt her feelings but I thought she should hear from one of us." They filmed the episode in April when the cheating news actually broke. Since then, Khloé and Tristan's relationship has been on the rocks, according to people close to her. Sources say she'll stick by him regardless, though. "People are underestimating how much she's willing to take for love," one source told Us Weekly. "If Khloé is in love with someone or even connected to them in some way or another, she will stay until she physically and emotionally can't take it anymore."